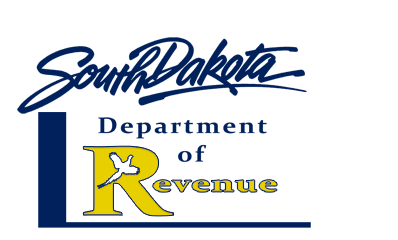 DOR has created a blog to reach out and educate taxpayers. We plan to utilize internal resources to plainly answer taxpayer questions and provide professional service. The Department of Revenue is hiring! Go to http://bhr.sd.gov/workforus.aspx and apply today! SD Revenue. Simple theme. Powered by Blogger.